Our Popup Marquees come in a range of popular sizes from 3x3 metres square, 3x4.5m Rectangular (4 legs) 3x6 metres rectangular (6 legs). For faster browsing use the selection filter on the right-hand side of the page to only view the size you are interested in. Need a 3x4.5m Printed Popup Marquee? No Problem! Here you’ll find our full range of 3x3m popup marquees. Choose the one which best suits your application and budget. Yes, printing is available! Need a 3x3m Popup Marquee? Great! Here you’ll find our full range of 3x3m popup marquees. Choose the one which best suits your application and budget. Printing available - Contact us for a Free Quote! Need a Red Popup Marquee? 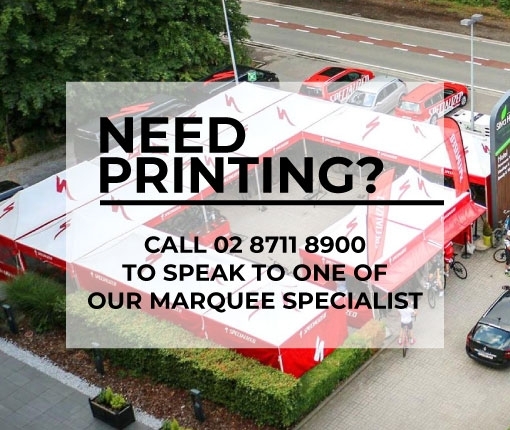 Here are all the 3x3m Popup Marquees we offer in Red. 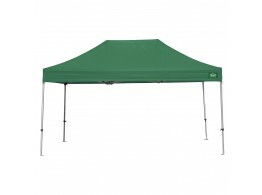 Need a Green Popup Marquee? Here are all the 3x3m Popup Marquees we offer in Green. 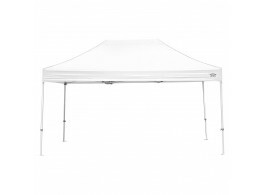 Need a White Popup Marquee? Here are all the 3x4.5m Popup Marquees we offer in White. Need a Blue Popup Marquee? 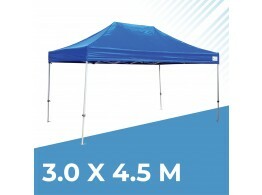 Here are all the 3x3m Popup Marquees we offer in Blue. 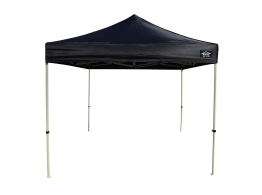 Need a Black Popup Marquee? Here are all the 3x3m Popup Marquees we offer in Black. 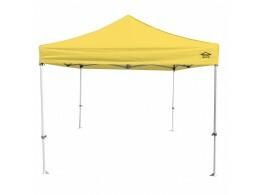 Need a Yellow Popup Marquee? Here are all the 3x3m Popup Marquees we offer in Yellow. Need a Green Popup Marquee? Here are all the 3x4.5m Popup Marquees we offer in Green. 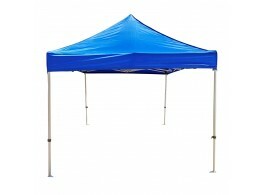 Need a Blue Popup Marquee? Here are all the 3x4.5m Popup Marquees we offer in Blue. Need a Yellow Popup Marquee? Here are all the 3x4.5m Popup Marquees we offer in Yellow. 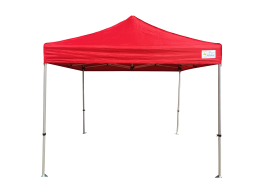 Need a Red Popup Marquee? 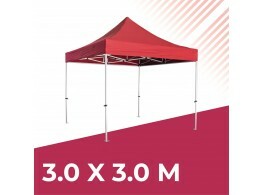 Here are all the 3x4.5m Popup Marquees we offer in Red. Need a Black Popup Marquee? Here are all the 3x4.5m Popup Marquees we offer in Black. Need a Red Popup Marquee? 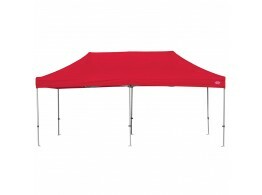 Here are all the 3x6m Popup Marquees we offer in Red. Need a Yellow Popup Marquee? Here are all the 3x6m Popup Marquees we offer in Yellow. 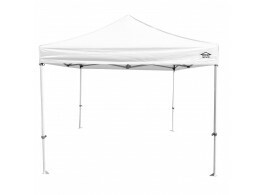 Need a White Popup Marquee? 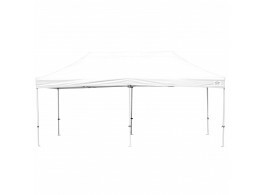 Here are all the 3x6m Popup Marquees we offer in White. 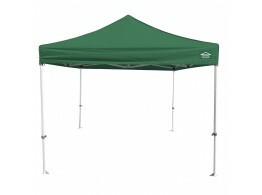 Need a Green Popup Marquee? Here are all the 3x6m Popup Marquees we offer in Green. Need a Black Popup Marquee? Here are all the 3x6m Popup Marquees we offer in Black.